We have a defensive driving course available to senior drivers that could help reduce the amount you pay for your auto insurance. More than two-thirds of states mandate auto insurance policy discounts for such courses, and many insurance companies offer the discounts voluntarily. The successful completion of a defensive driving course shows a vehicle insurance company that the driver is skilled in avoiding accidents and is less of a liability on the road. Our course can be taken at your leisure, 24 hours a day, 7 days a week, via PC, Mobile Device, or Tablet. Start and resume on your own time from these devices anywhere in the world! 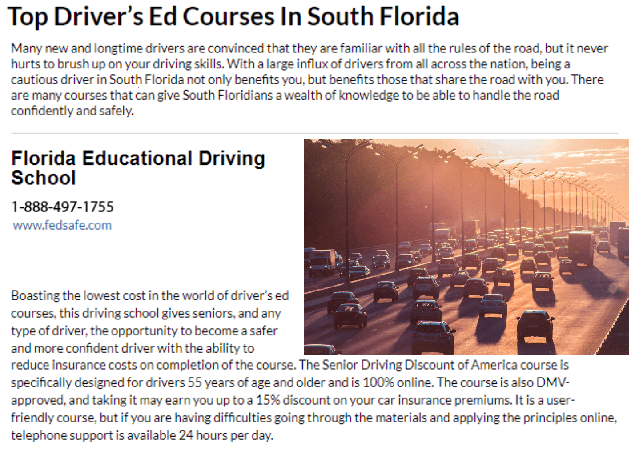 The Senior Driving Discount of America course is specifically designed for drivers 50 years of age and older and is 100% online and last approximately six hours mandated by the state. 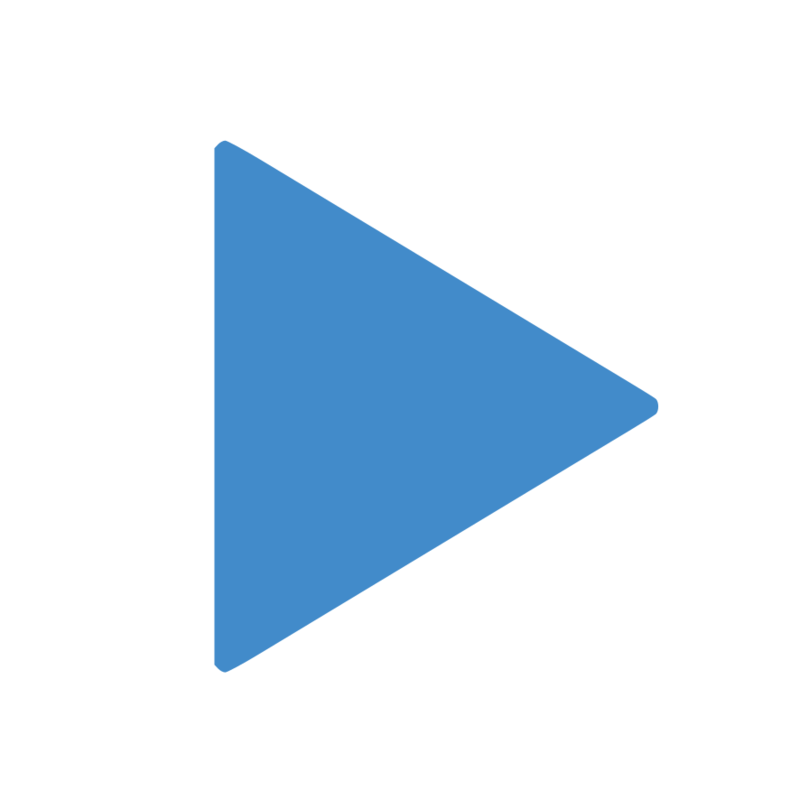 Once the course is completed, a certificate of completion will be sent to the email address you registered with, and you will always have a digital copy to download through your account. Currently, over 33 states require insurance discounts for drivers 50 and over who complete this driver safety improvement course. Many insurance providers give a discount for completing this course even though the state does not require a discount. Please consult your insurance company to confirm whether or not you will be eligible for a discount prior to your registration and payment. In Florida this course is 100% approved by the state. 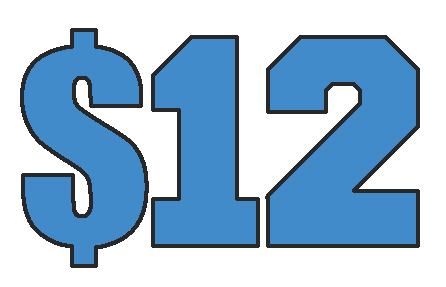 The SDDA course is only $12.00. Best price online.